Mohammad is a member of the Finance Department and manages accounting for the Global Connect Division at Meridian International Center which includes reporting, transaction processing, account reconciliation, supporting project teams, audits, and the monthly and yearly closing process. 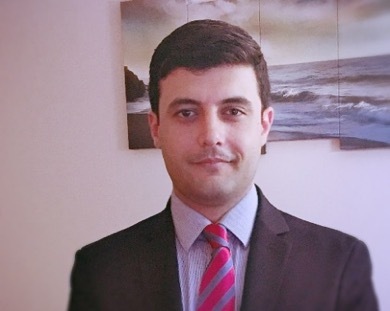 Mohammad earned his MBA in Management and Accounting from the American University of Afghanistan. He has over nine years of professional experience in program and projects, accounting and finance, and previously worked with the U.S. State Department’s Bureau of International Narcotics and Law Enforcement Affairs (INL) in Kabul, Afghanistan as Program Officer of the Justice Sector Support Program, Organizational Capacity Building section. In addition, he has worked as Administrative and Finance Officer for the Royal Danish Embassy in Kabul, and as Data Management Officer for CARE International in Afghanistan.